Pardee Homes is showing their gratitude to those who serve the community by offering a $2,500 savings on new homes to police officers, firefighters, border patrol agents, doctors, nurses and school teachers. 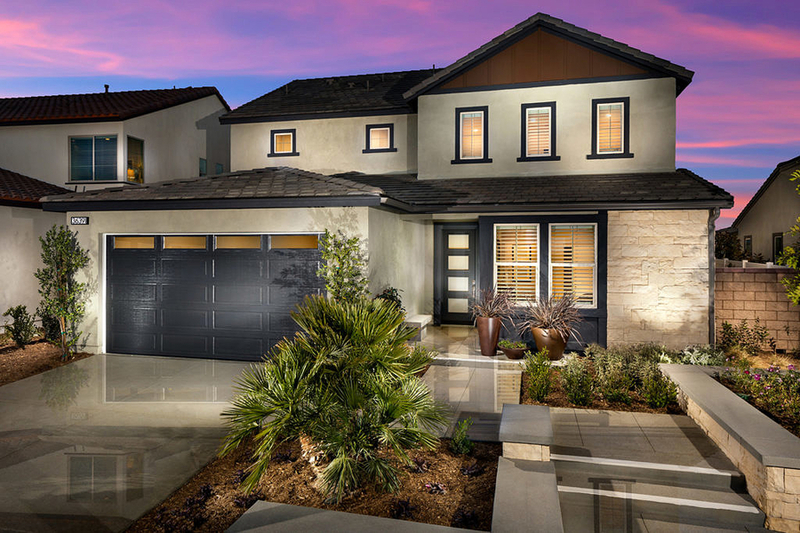 CORONA, CA, October 26, 2018 /24-7PressRelease/ — Pardee Homes wants to show their gratitude to those who serve the community by offering a $2,500 savings on new homes at seven neighborhoods in the Inland Empire. This special savings credit is a thank you to police officers, firefighters, border patrol agents, doctors, nurses and school teachers. At Spencer’s Crossing, discover two exciting neighborhoods offering floor plans with up to five bedrooms and square footage ranging from approximately 2,010 to 3,684 square feet. This exceptional community offers the very best blend of rural charm, resort-style amenities and top performing schools. Tamarack and Braeburn fit in perfectly with modern, family-friendly living on the inside and timeless architecture on the outside. Pricing starts in the mid $400,000s. Surrounded by a recreation center, private parks, two pools, lighted sports fields, a dog park and 14 acres of trails, life at Spencer’s Crossing is all about making the most of your leisure time. Two more parks opened this summer and residents have access to nearby private schools and the high-performing Menifee School District, as well as a STEAM elementary school in Murrieta. Nearby is Avena, ideal for those who want a change of pace that’s convenient to nearby city amenities and wide-open spaces. 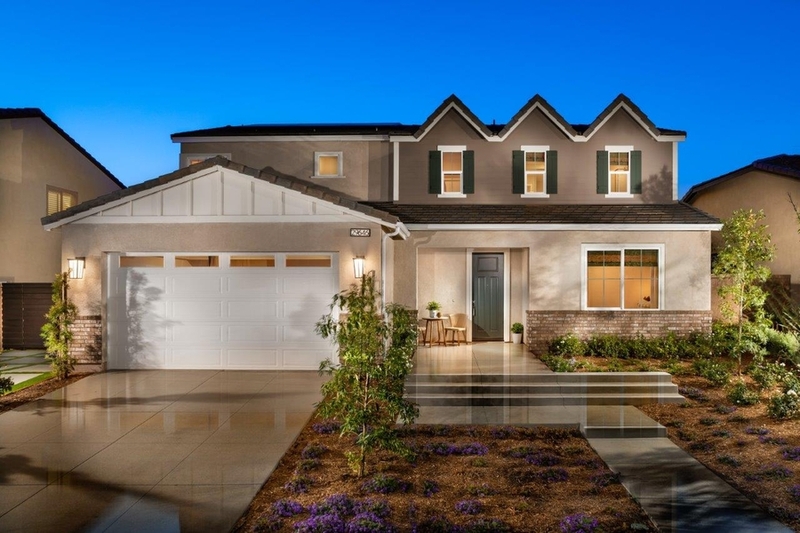 These quality crafted single-level and two-story designs feature approximately 2,585 to 3,070 square feet showcasing inviting great rooms, up to five bedrooms, four baths, bonus rooms, lofts and two- or three-bay garages. Pricing starts in the mid $400,000s. Pardee is pleased to offer the Hero’s Program at Centennial in thriving Menifee. This exciting new master planned community offers families a peaceful atmosphere, good schools and parks within walking distance. Choose from four distinct neighborhoods and 12 floor plans at Canvas, Kadence, Newpark and Easton. There are both one- and two-story homes available, some with GenSmart Suites™. Homes at Centennial range from three to five bedrooms and square footage from approximately 2,099 to 3,968 square feet. Pricing starts in the high $300,000s. For more information or driving directions visit Pardee Homes or call (951) 429-1870.